Crowdfunding is a collective cooperation of people who network and pool their money and resources together, usually via the Internet. It seems like everyone is using crowdfunding to kick off their new business venture, be it a new coffee shop, or gadget. 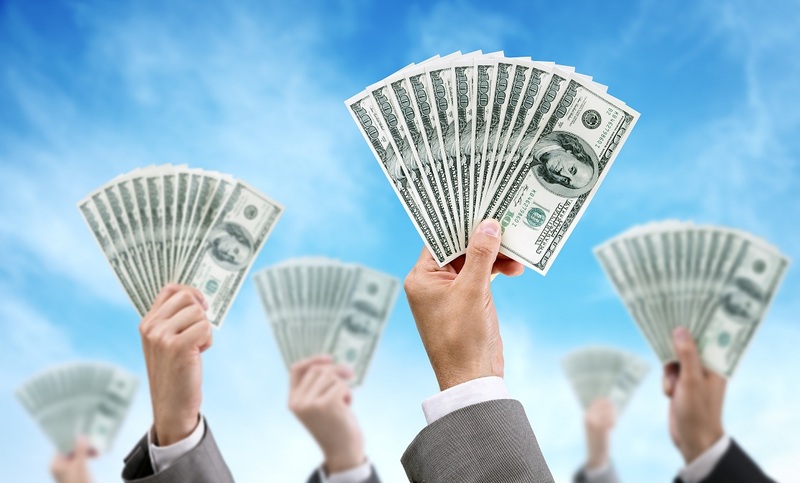 With the tough economic climate, crowdfunding has become a popular and alternative method of raising finance for a business, projects or ideas and has become popularized online by sites such as Kickstarter, Indiegogo, and GoFundMe.